Q: When is a package insert more than a package insert? A: When it lets your clients hold your history in their hands. My go-to business gift is a box of Burdick’s Chocolates. Why Burdick’s and not their zillion competitors? Because they won me over with a history insert that told the Burdick’s story engagingly in broad strokes. (It also spelled out which chocolate was which, always useful.) TIP: To distill your company history into a palm-sized panel or two is a useful exercise. 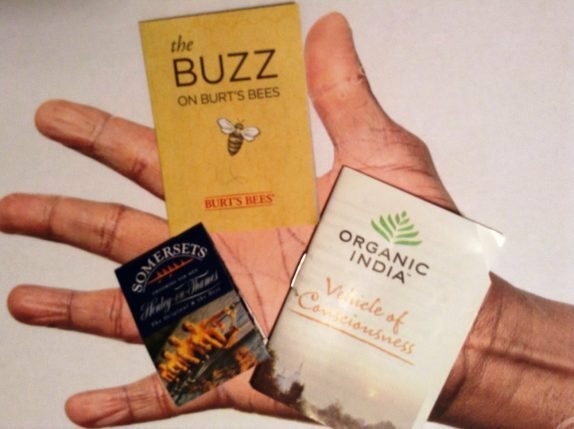 As the photo shows, such diverse companies as Burt’s Bees, Somersets, and Organic India share their history via package inserts. 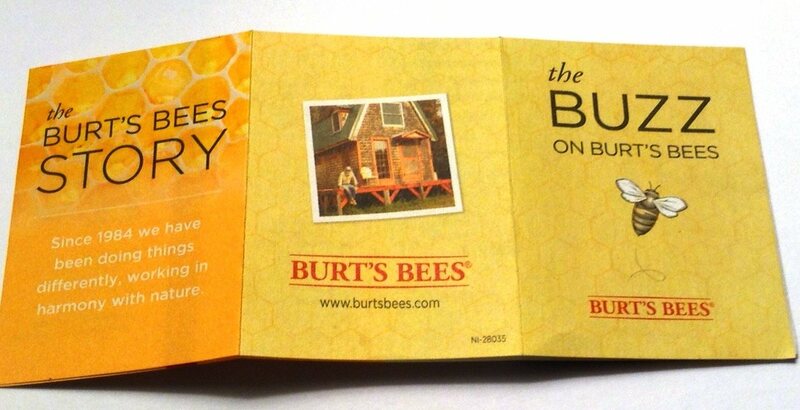 Burt’s Bees also includes company founder info, a timeline, and a coupon (not shown) with a long expiration date. 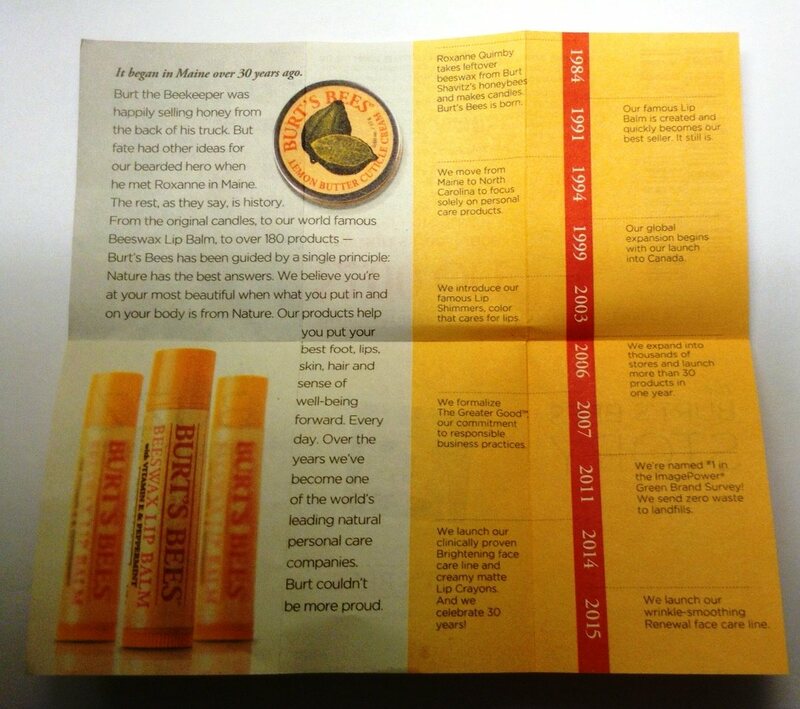 Bottom line: If you’re selling a product, “history in your hands” is a great way to differentiate your goods. The size of the insert may seem too small, but a surprising number of people like miniatures — and everybody appreciates brevity these days.